Mikumi N.P. is Tanzania's third largest National Park, covering 3230 square kilometre. Mikumi is one of the most popular of Tanzania's National Parks and the wildlife scenary is nothing short of world class. Early departure from Dar for a 4 hr drive to Mikumi National Park, Overnight in Mikumi Wildlife Camp, FB. Late afternoon, a short game drive in Mikumi National Park. 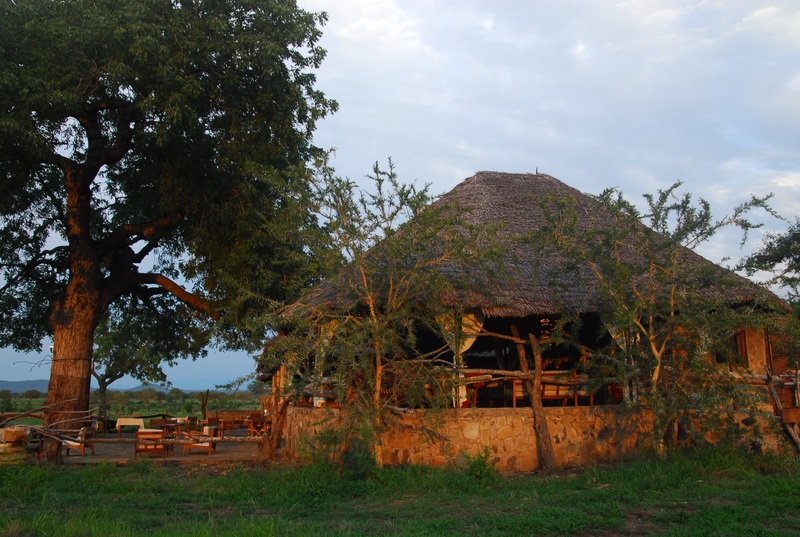 Mikumi Wildlife Camp is a delightful base in the bush from which to enjoy a large variety of wildlife species. 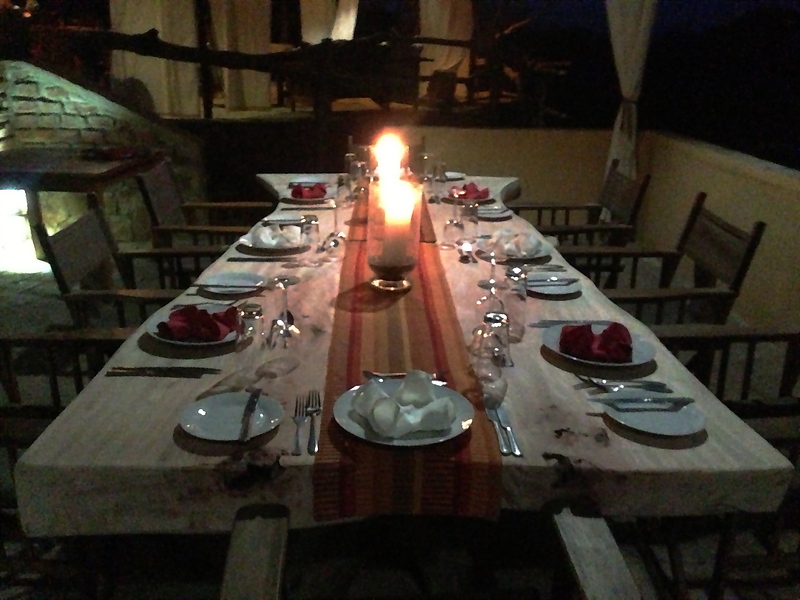 Surrounded by mountains and situated in an open plain the camp offers panoramic views over the bush. Each of the 12 cottages offers spacious en suite accommodations. All are comfortably furnished, well ventilated and all have additional guest rooms. Mikumi N.P. is Tanzania's third largest National Park, covering 3230 square kilometre. 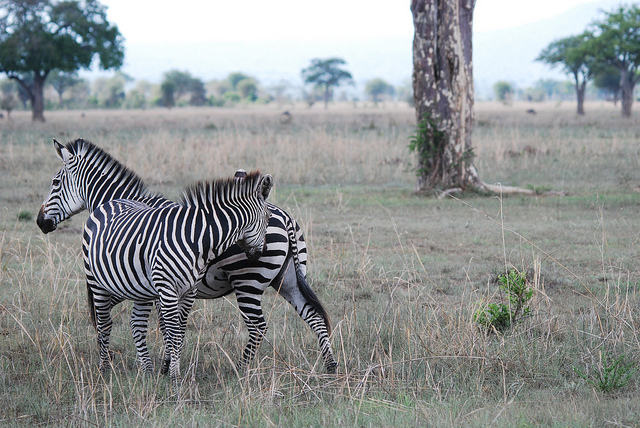 Mikumi is one of the most popular of Tanzania's National Parks. One of the principal features of Mikumi is the Mkata River flood plain ( an area of lush vegetation which particularly attracts elephants and buffaloes ), along with the mountain ranges that border the park on two sides ( in the east the Uluguru Mountains, in the west the Rubeho Mountains ). Open grasslands dominate in the flood plain, eventually merging with the miombo woodland covering the lower hills.